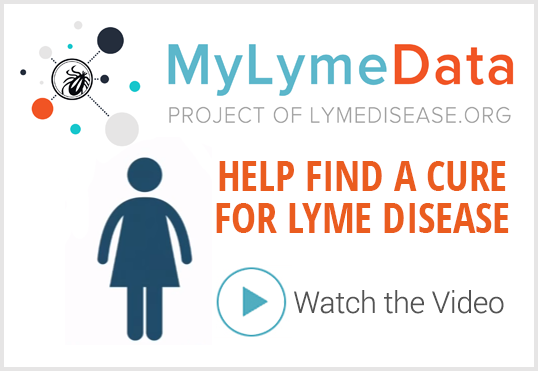 Is TBD working group a breakthrough in "The Lyme Wars"? 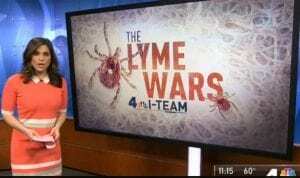 In October 2017, NBC New York aired a 5-part series called “The Lyme Wars,” interviewing patients, doctors, and research scientists. This week, the station aired an update, focusing on the recent convening of the federal Tick-Borne Disease Working Group, and the hope it offers for the future. Click here to watch the original 5-part series. « Previous Post TOUCHED BY LYME: Women and Lyme disease. What’s going on? Thank you all! When will Medicare, and all my other health insurance cover my treatment so that I can have my life back??? I hope that I live long enough to see all of the MD’s who dismissed me look like the ignoramuses that they are. Same as Phyllis Pastuzyn – when will Medicare and my supplemental health insurance (UtdHealthCare) cover treatment so I can have my life back? Hearing from patients like Kyra helps me tremendously. It is so hard to tell if it is all in my head, except of course for the fact that I have fallen 15 times due to my left extremities becoming gradually weaker and numb, and the drop foot. So even though one ILADS doctor said I definitely test positive for lyme, I can’t afford and/or find doctors who know what to do about it. The book the Lyme Disease Solution by Dr. Kenneth Singleton has helped me by reminding me to exercise as much as possible. Dr. William Crook’s book, The Yeast Connection helps me understand why a lack of good gut microbes after long term antibiotics makes it necessary to eat lots of yogurt and probiotics. And now I try to eat lots of organic food with the hope that I will ingest good bacteria with the food to help digestion. Maybe a pic line would help, if I can find a doctor here in central PA to administer one. Doctors who are well-trained in lyme treatment seem to me to be rare in this area. I think that Lyme disease is something so horrible, I’ve watched three family members struggle with late stage Lyme disease. My sister, My cousin and husband! Although they see a wonderful dr. Who has helped them tremendously, they each still struggle with things popping up all the time, I am frightened that they will never have their quality of life back! I want the medical establishment to get on board with patients and Lyme specialist because my husbands primary doctor does not want to know anything about his treatment for Lyme, does this make any sense? Whatever happened to taking care of the whole patient, we have to do better. Thank you for creating this group. I would like to throw another VERY IMPORTANT issue at the TBD working group. It was noted over 5 years ago that Babesia and other infections were transmitted to blood recipients via transfusion. WE ALL KNOW how many of us have been mis-diagnosed from a year to entire lifetimes. How many of those people so kindly donated, NOT knowing they had blood pathogens in their bodies. WHAT? Really? Can this be true? YES. It is. PLEASE address this matter ASAP. Please realize that for insurance companies to cover your TBD, the FDA and the CDC would have to publicly admit that they have knowingly, and some suggest, intentionally ignored and mischaracterized Lyme Disease for many years. The fall out would be politically huge for these two agencies and financially draining on insurance coverage. Insurance companies may also be complicit in the cover up of Lyme disease because it is recognized as having no quick or effective treatment and what treatments are available are lengthy and very expensive. With the CDC admitting to 300,000 new cases a year, this Genie is out of the bottle. The prevarication of the CDC and the FDA for years has essentially painted themselves into a very uncomfortable medical and political corner. 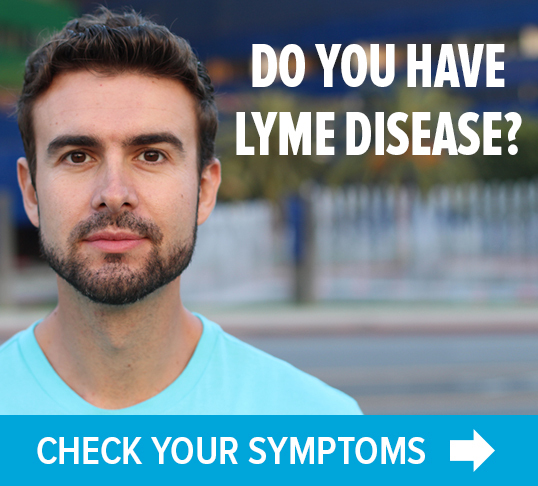 The quintessential, “… were you lying then or are you lying now.” There is currently a $57 million dollar law suit filed against the CDC for deliberately suppressing the use of a DNA direct diagnostic test that can accurately identify Lyme disease. Stay tuned…may be a glimmer of hope. If the plaintiff prevails, which is a long shot, as the government has sovereign immunity to protect itself from being sued by its people, it would go a long way toward proving that the CDC has not only suppressed information but has also suppressed a means of properly diagnosing the disease. Not a pretty picture. We need and deserve insurance coverage as all other diseases are treated. I know many of us plan on suing the cdc. They are doctors. They took an oath, “DO NO HARM.” Instead, it’s all they have done is cause harm. I never thought I’d ever see the day where animals are treated more humane and have better healthcare than civilians. I’d love to know how they sleep at night. Maybe it’s easy when you sell your soul to the devil. Also, Lyme and it’s co-infections need to be studied more, advertised more since so many still are clueless this in an endemic turning pandemic in the USA. Why is it some dogs are born with an immunity, opossum have an immunity, the blue bearded lizard has an immunity. Study what they have in common making them immune and isolate it so possibly we can have a better treatment to help us become immune? If I knew how to study this I’d be on top of it. Also, oppossum eat 5,000 ticks per week and don’t carry rabies. Why aren’t we have an oppossum farm where we can raise them and set them free in highly populated tick locations? This won’t solve other bugs, but it’s a start. I had a friend who fortunately, wouldn’t get off my back about seeing a doctor for what she KNEW to be chronic Lyme. I finally went to an ILADs doc who diagnosed me with EBV, Lyme, yeast, mold and started treatment. I am so grateful to be getting treatment for things that have been pushed to the side (“yes, we know you’re falling but we don’t find anything wrong with you”). I am also grateful to have a wonderful husband who started going with me to the doctor and made our house safe (2 handrails on the stairs, etc.). And my friend–God bless her!! The insurance, not so much. We can’t give up the fight! !